The CraftCube initiative presents new and exciting ways of displaying, interpreting and accessing contemporary craft with a focus on new technology. The programme was developed to showcase objects from the Crafts Council Collection and to champion the work of Research Fellows that are at the cutting edge of contemporary practice. 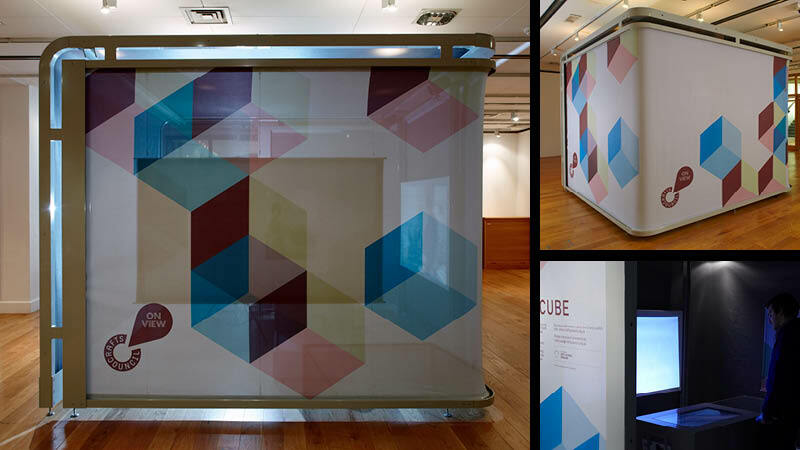 Each CraftCube is an individual display environment, including objects and interpretation. Each CraftCube features a set of two synchronized short films which reveal the different ceramic processes involved in the creation of the displayed piece. One entitled “Twisted Grey Loop” by Merete Rasmussen and another entitled “NAP” by Angela Jarman. 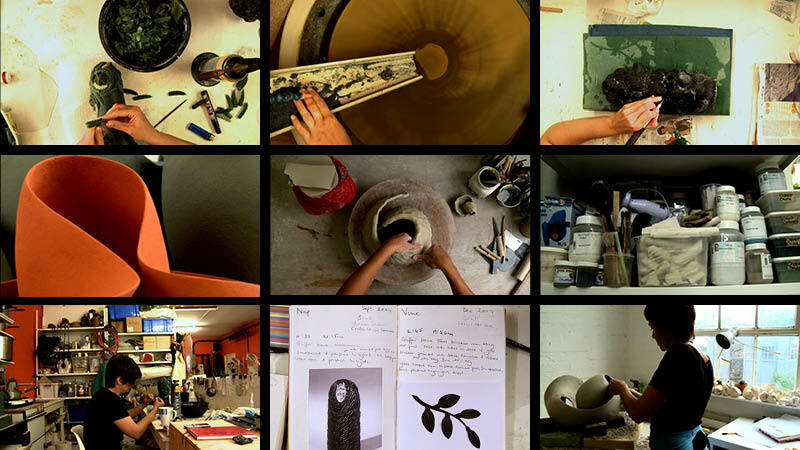 These videos together form an audio visual narrative around each object, transporting the viewer into the designer makers studios and revealing the processes involved in makinge ach peice. 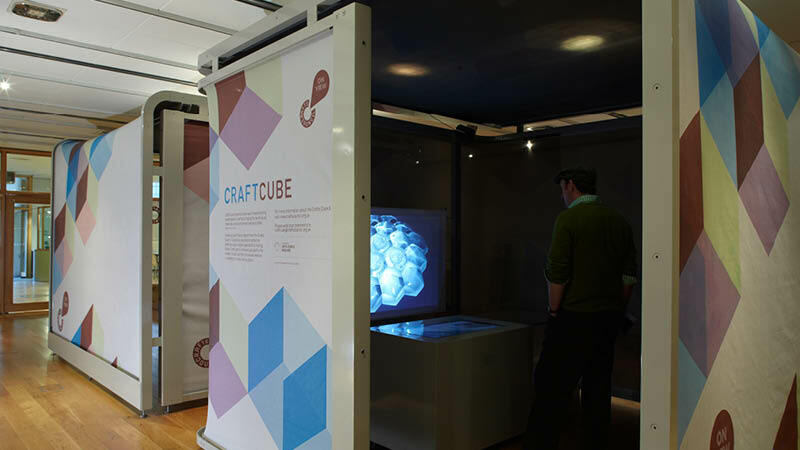 These touring installations are know as The CraftCube initiative and continue to tour the UK promoting the work of the Crafts council. The films below are taken from these two CraftCubes. 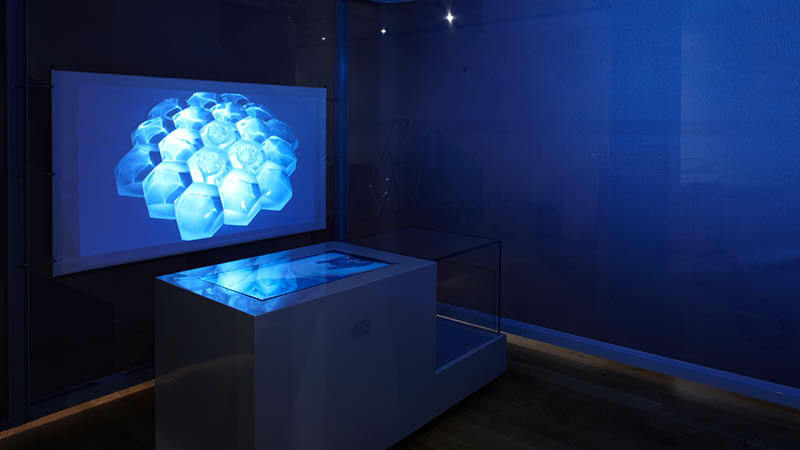 The film on the top was projected onto a large projection surface on the wall of the CraftCube, while the film on the bottom was presented through large plasma screen embedded into the surface of a display case, which also houses the finished object its self.